Anticipating an upcoming house move, a lot of "stuff" is being pulled out of dark places! Here are the first frames that were stored away in the basement. Enjoy. 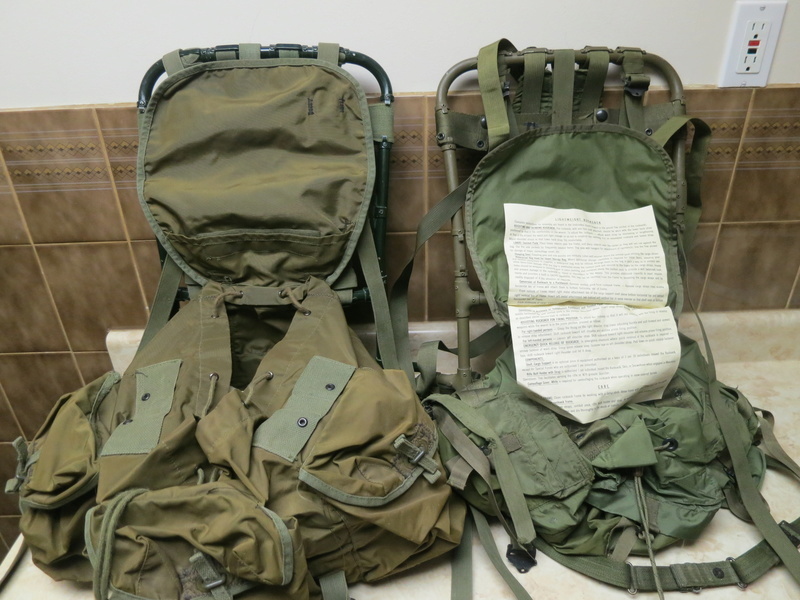 The C2 rucksacks came in an early version made of nylon and a later version made of a rubber material. 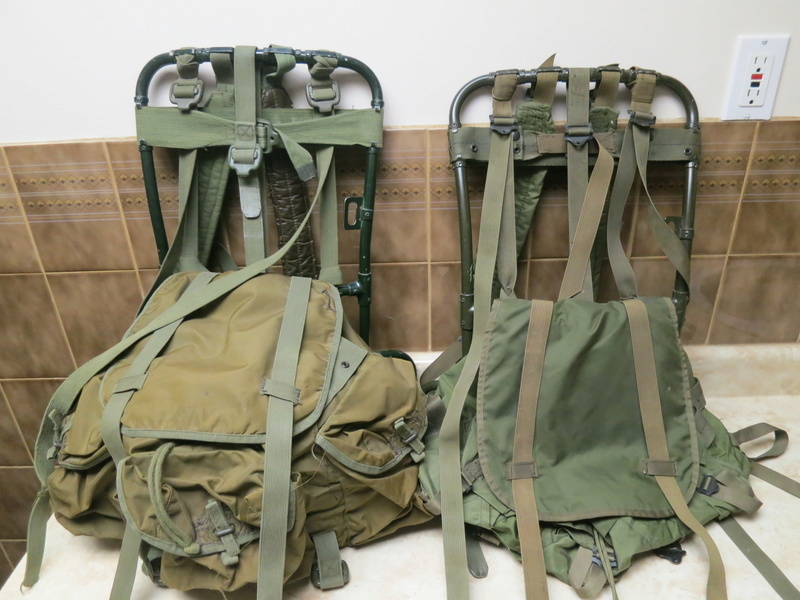 The early C2 nylon rucksacks are basically the same as the later C2 rucksacks manufactured in the 1980’s which were made of a cordura nylon material. 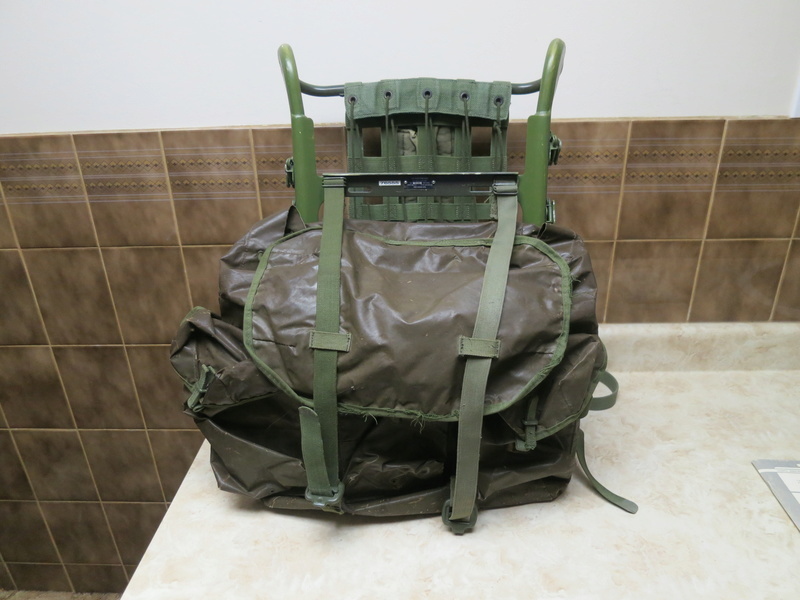 The early nylon C2 rucksack is nylon with 51 Pattern type material sewn onto the bag. 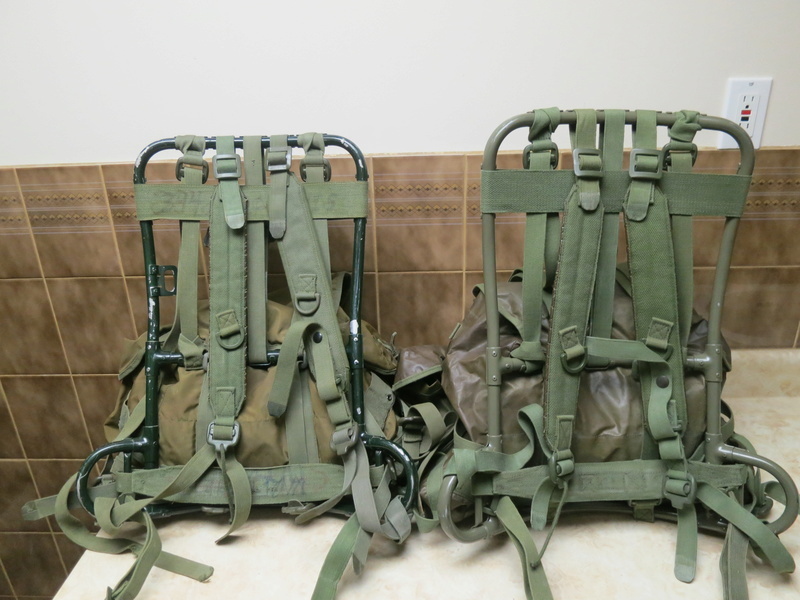 Note that the attachment straps on these early bags have the American style M1910 mounting holes. 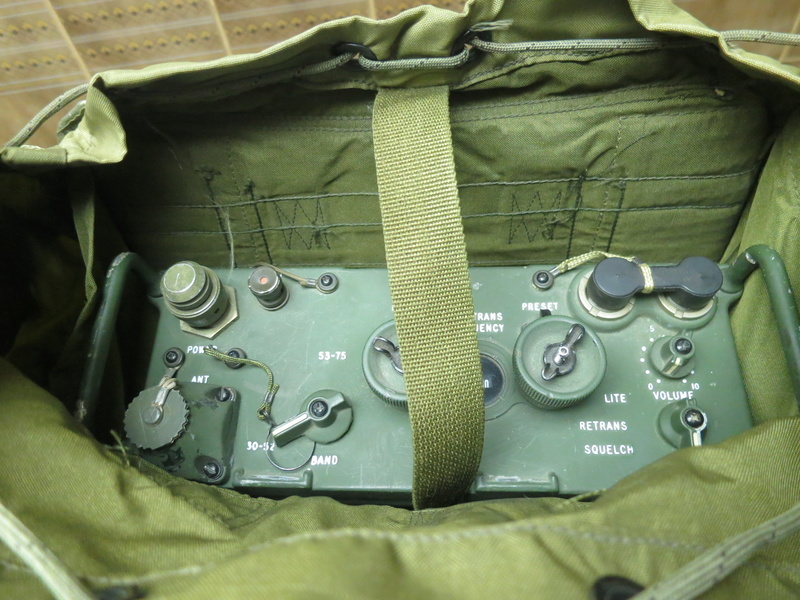 This allowed for 51 Pattern equipment to be carried on the bag. 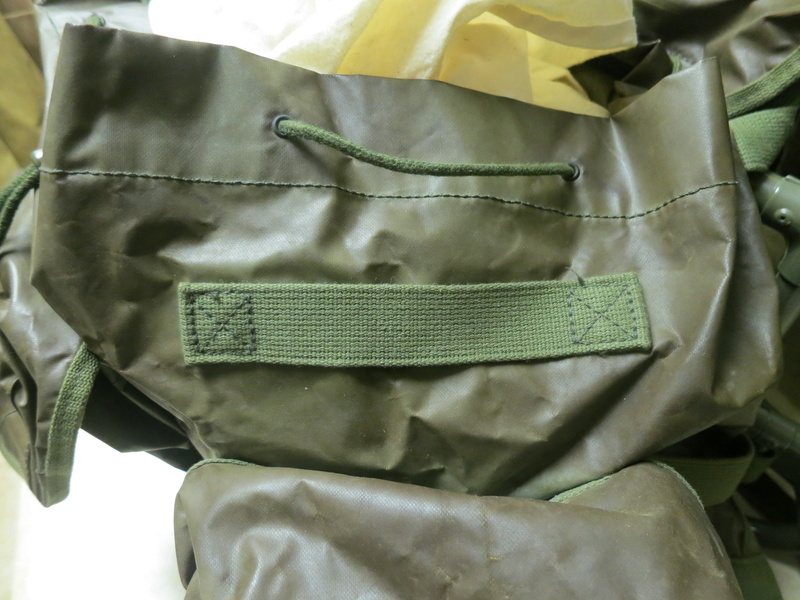 The later C2 bag used nylon material that is sewn onto the bag. 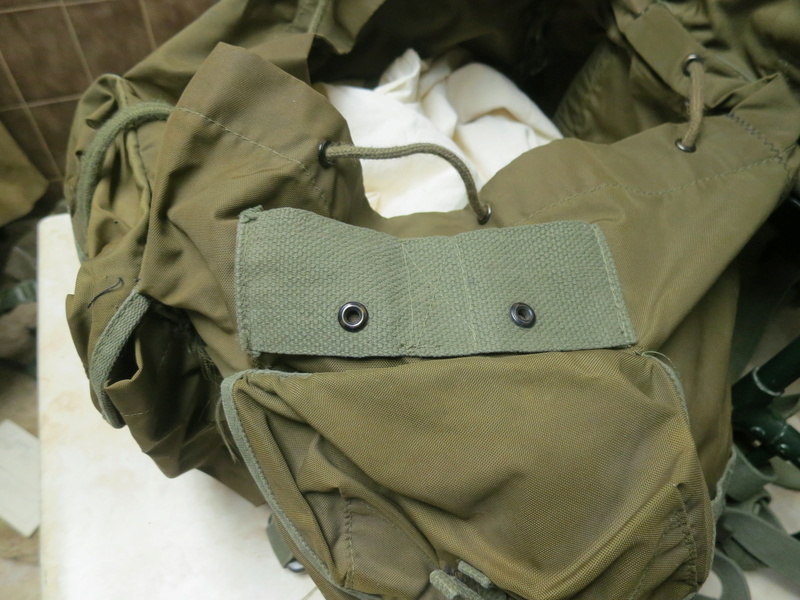 The pocket in the flap on the early C2 bag opens at the bottom of the flap. This pocket in the flap on the later C2 bag opens from the side of the flap. Both pockets are sealed with velcro fastener. 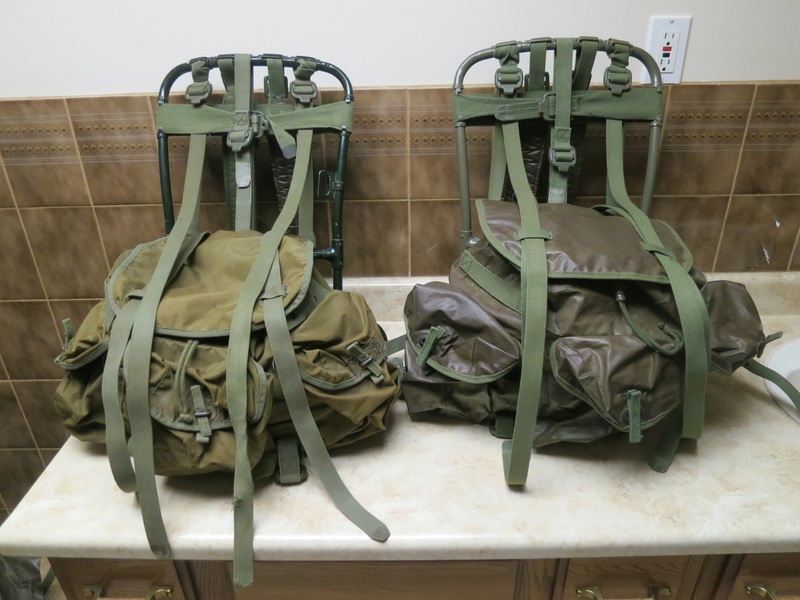 Plastic buckles were used on both of these bags as the original C1 bags were made of cotton duck webbing. It was thought that metal fittings would freeze to the bag in arctic situations whereas plastic would not. Note the “D” rings on the late shoulder straps are flat sided and have a plastic coating on the shoulder strap facing the body. The shoulder strap with the quick release on the early frame has a rounded edge “D” ring, and the inside surface is not plastic lined. 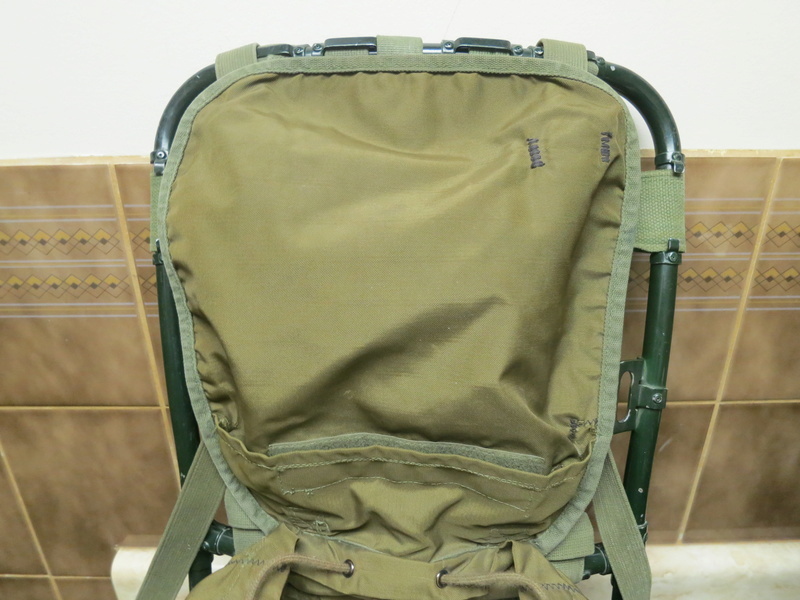 The early C2 rucksack frame is painted a dark green colour. The late frame is painted an olive drab colour. 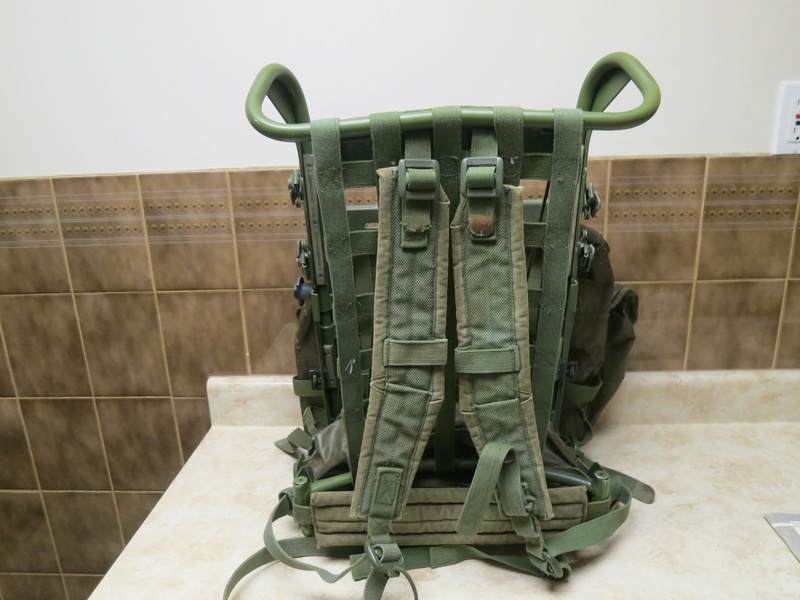 The early C2 frame is missing the original type top back strap. 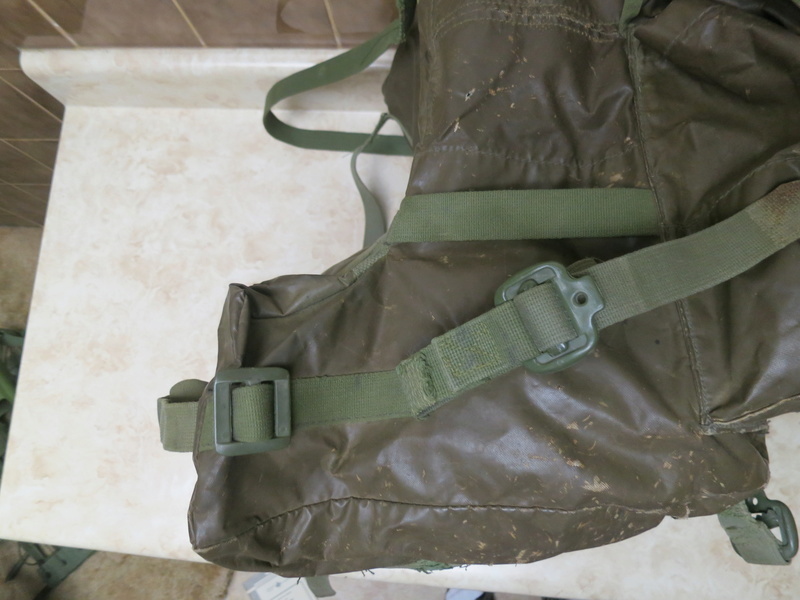 This strap was the same as the US model except for being wider. 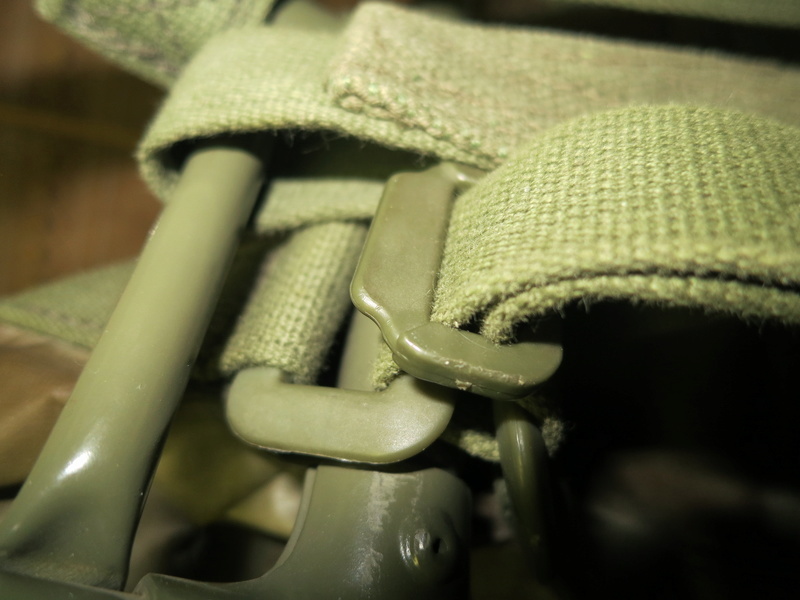 It used the same metal fittings as 51 Pattern webbing. The early bag used a single buckle on the bottom strap to attach the bag to the frame; the late bag had two buckles which were "wrapped" around the frame and fixed with a strap. 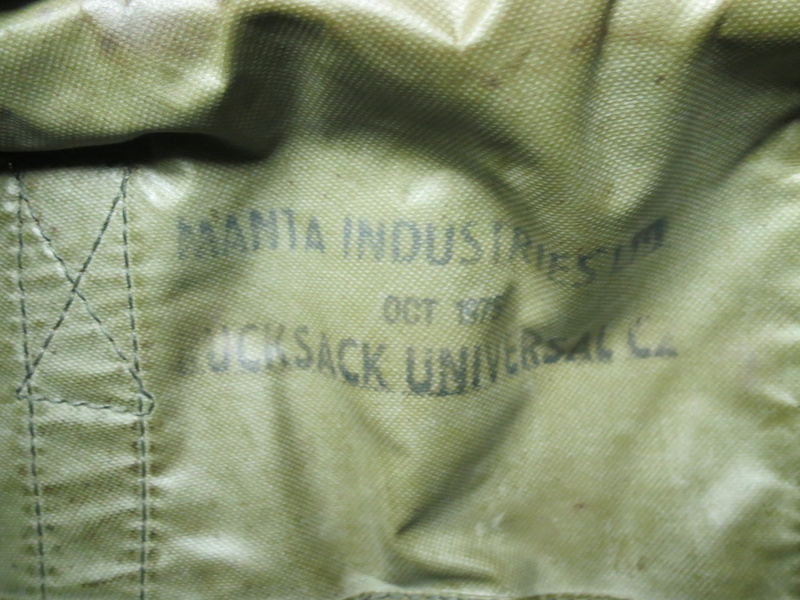 The Canadian bags were not manufactured with the data sheet stitched into the flap pocket like the US models. 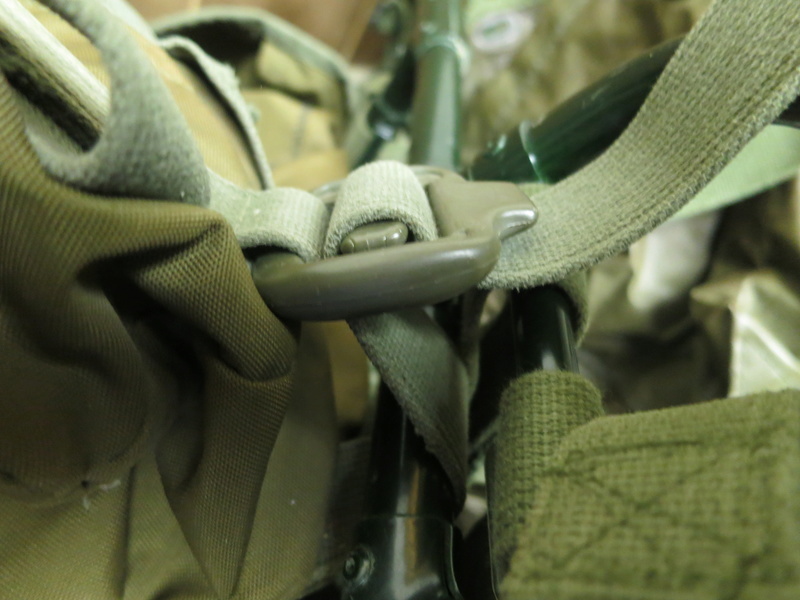 The US model does not use velcro to fasten the pocket in the flap. 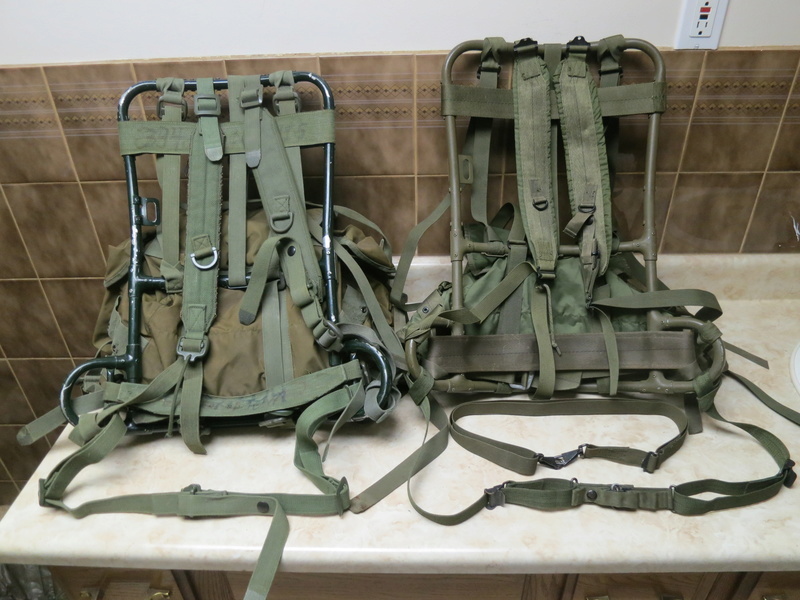 All Canadian rucksack frames used only one back strap as did early US rucksack frames. 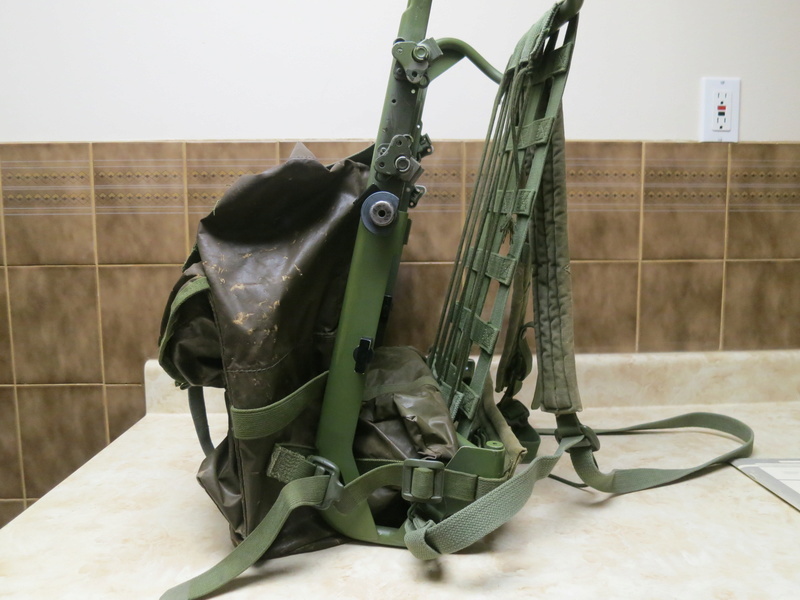 Later US frames used an upper backstrap and a middle backstrap. This US frame is missing the middle backstrap. 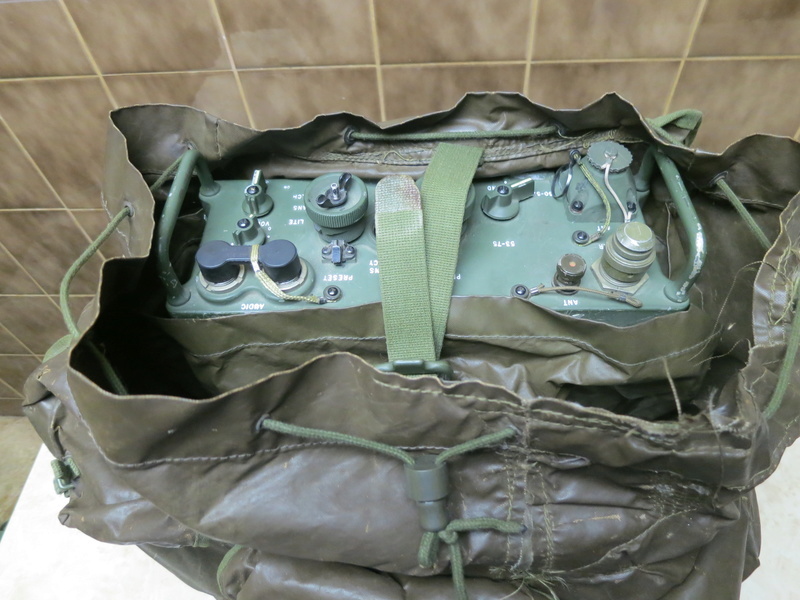 The third frame is the AN/PRC-515 radio set frame and bag. Construction is the same as the late C2 bags. It is larger and has a “J” shape. The bottom of the bag is curved under the bottom of the frame. 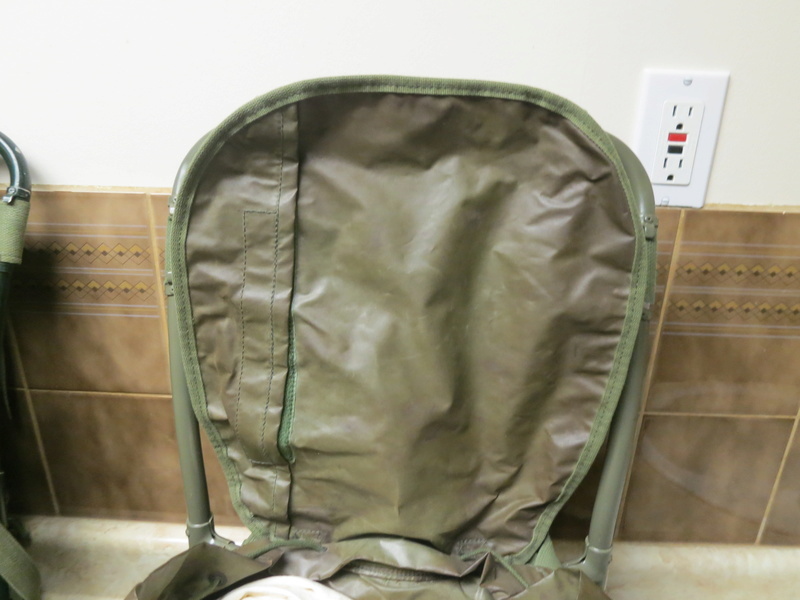 Inside the bag is a pocket with a retaining strap. I am not sure what this was used for. The only other bag I have seen with this interior pocket is the US ALICE medium rucksack. 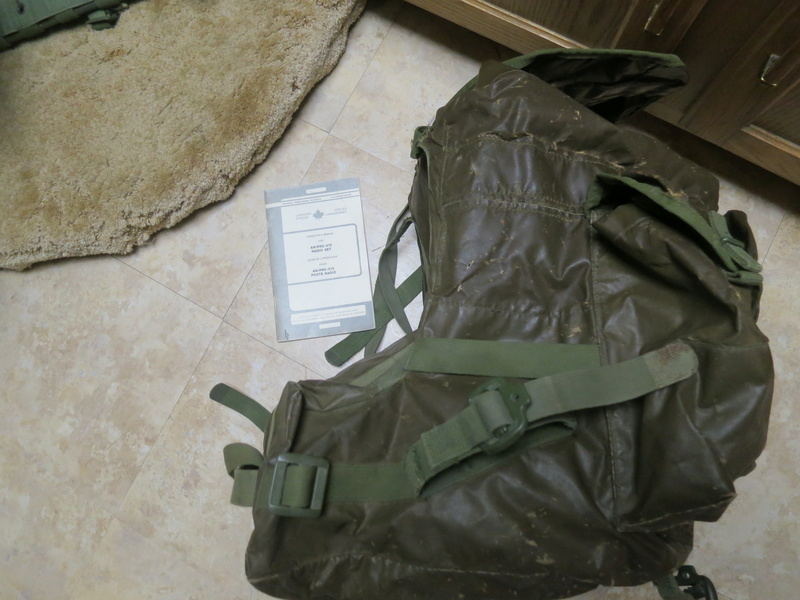 The pocket was used to carry the AN/PRC-25 and AN/PRC-77 man packs. The AN/PRC-515 is attached to the frame so no weight or pressure is exerted on the bag. 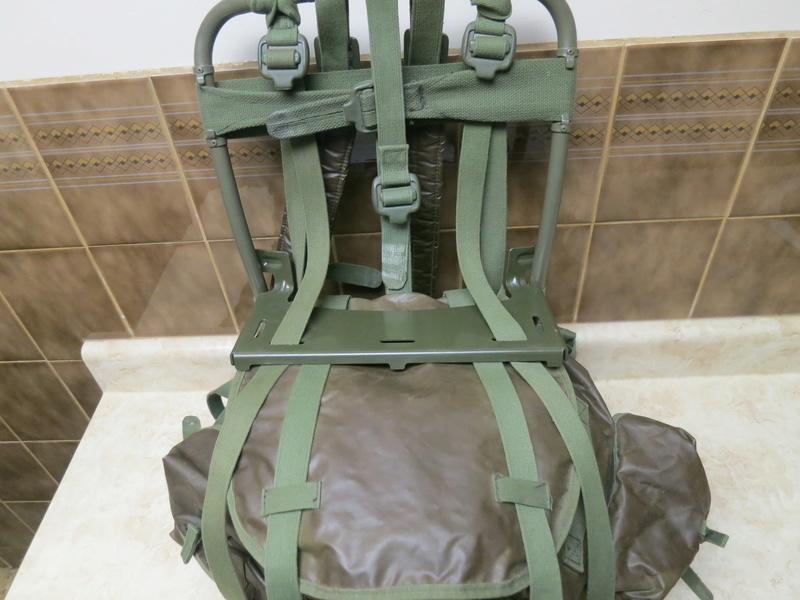 Considering the size of the bag, it only has four mounting straps. Two on the top and two on the bottom. There are two more straps on the bottom of the bag and I attached these to the frame bottom cross piece for more support. 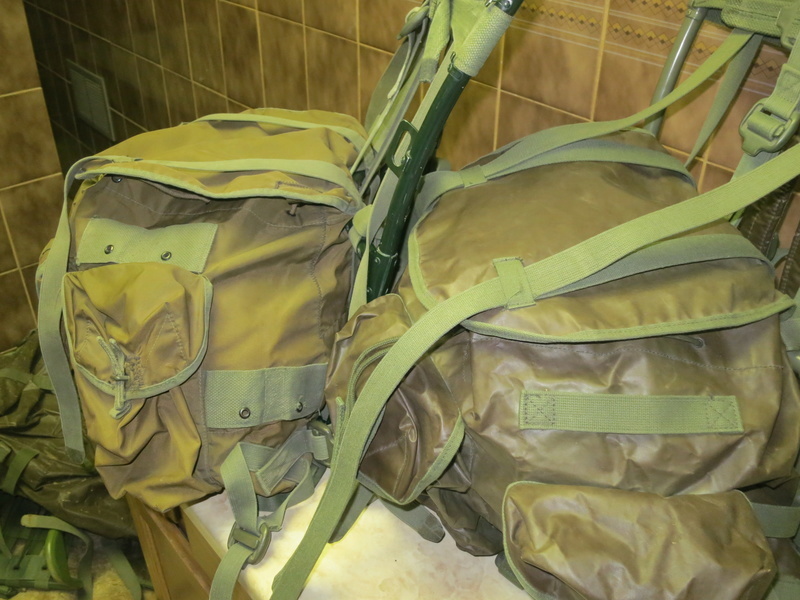 Lastly, the cargo shelf and the stamp in the late bag.